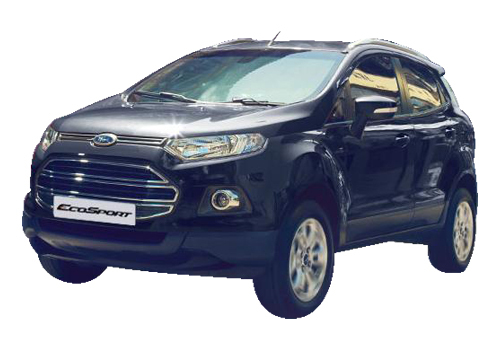 Ford is aggressively preparing a ground for the launch of its SUV Ford Ecosport in India. The car maker has already created much sensation with the Ecosport Urban Discoveries event and now it is all set to start the global media test-drive program towards the end of this month in Goa. This event will include unveil of the SUV for the right hand drive markets such as India. Notably, the car maker is producing LHD and RHD versions of this SUV at its Chennai plant and it will be exporting both these to foreign car markets from India. 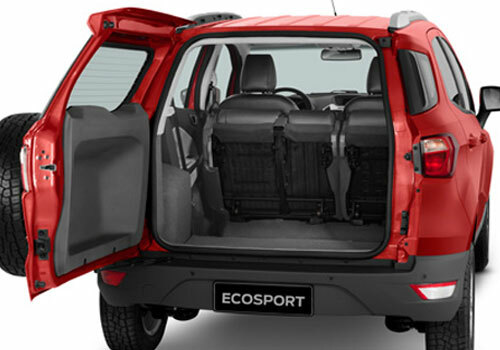 Meanwhile, the Ecosport is continuously proving its mettle in its home Brazil where it outsells Renault Duster. It is interesting to note that a similar to Brazil like market situation is also all set to develop in India as well and experts believe that in here as well the American car will be heading the segment once it is launched soon. 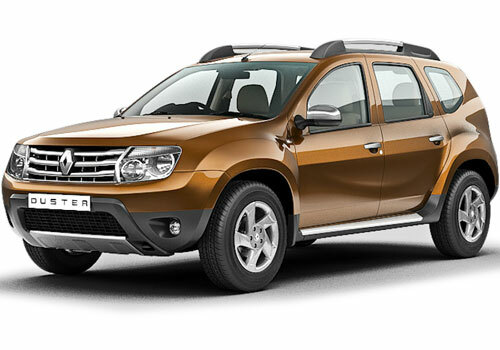 On the other hand, taking advantage of the pre –Ecosport launch, the Duster is selling like hotcakes and April sales data has proved it to be the best selling car in the compact SUV segment in the country. It is highly believed that this SUV will continue to give stiff competition to the new car in the offing. The testing of the LHD and the RHD version in the presence of the world press is no less than a global unveil of the car. Over 150 participants from India, South Africa, Australia, New Zealand and Taiwan will be part of the event and there will be extensive ride and drive of the Ecosport and this will given immense opportunity for world media to test the car in its true sport. This is believed to be the biggest event and soon after this event, a launch is expected. Expected to be priced around Rs 7 lakh to Rs 9 lakh, this new Ford car is among the to-be volume pullers.